We are a professional, licensed, and bonded carpet and upholstery cleaning service that can also handle tile and grout, commercial floors, water damage, and more. We're not going to wet your carpet in ten minutes, collect your payment, and take off. We want you to be a life long client! Thank you for taking the time to visit our website, which offers detailed information about our services. Feel free to call us at 480-650-7617 to request a free quote, schedule an appointment, or to have a carpet cleaning specialist sent to your location. At Cactus Carpet Cleaning your satisfaction is the number one priority. This is why we offer a wide range of services to suit your home cleaning needs. Each job is carried out by an experienced technician, leaving you assured that you are receiving the care you need and want. We arrive on time, and leave only after the job is carried out properly and you're happy with the results. Whether you need cleaning services in an emergency, during the evenings, or weekends we're available to work with your schedule! 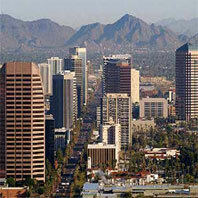 We've got the experience with major corporate clients, and Cactus Carpet Cleaning can handle any size job. One of our goals is to provide superior service at your convenience. 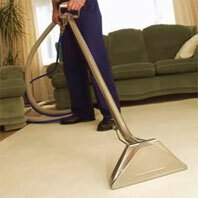 We understand that you want quick, quality commercial carpet cleaning . That is why we use the top of the line truck mounted carpet cleaning equipment and we are certified by the IICRC. We seek to develop long-term relationship with our customers, and you will never be asked to sign a contract for a certain number of cleanings. ©Copyright 2010 Cactus Carpet and Upholstery Cleaning. All content and media contained within rightfully belong to their respective owners.